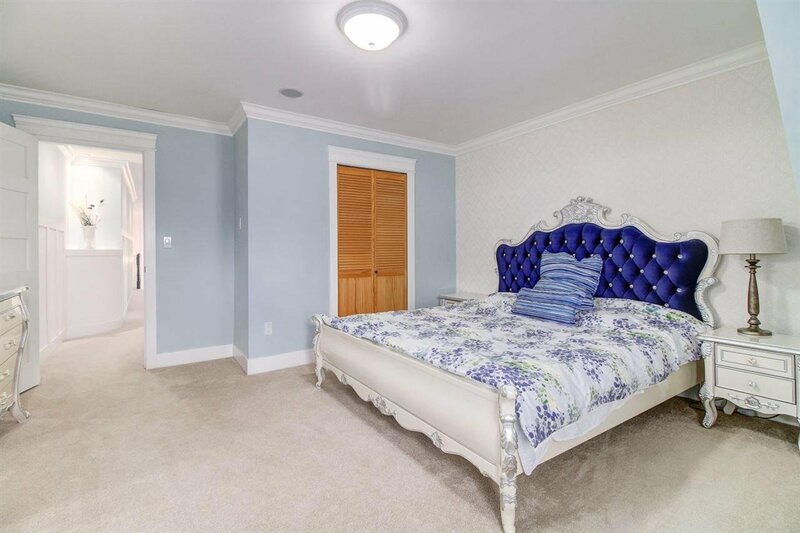 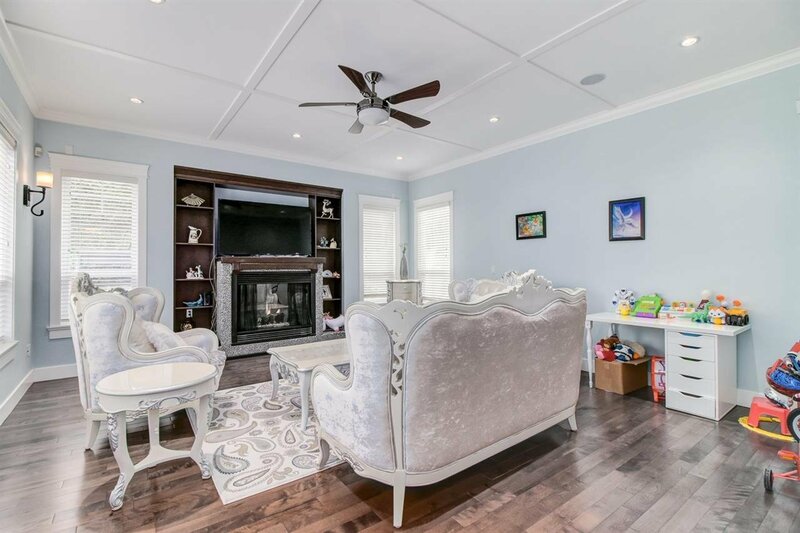 Over $160,000 spent on coverting a basement suite to a full rental unit with split entry (adding full bath, dryer/washer etc,), complete change of all appliances, front&side powered gates, carpet, gardens and more. 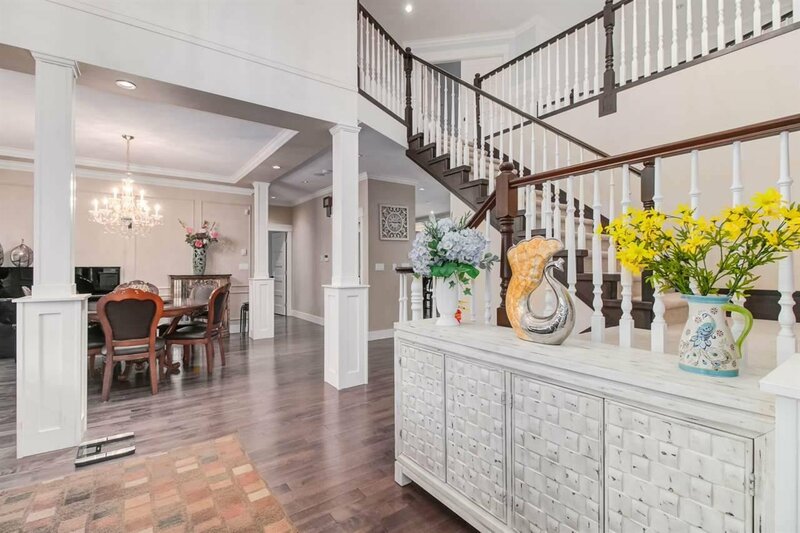 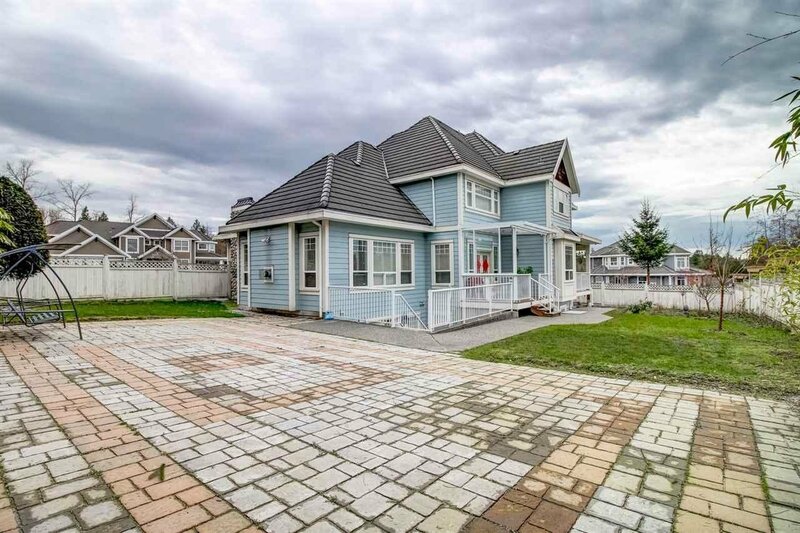 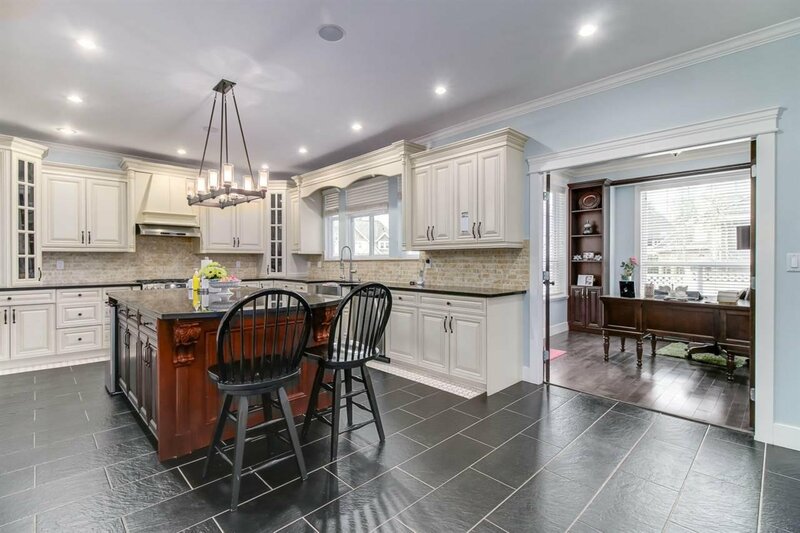 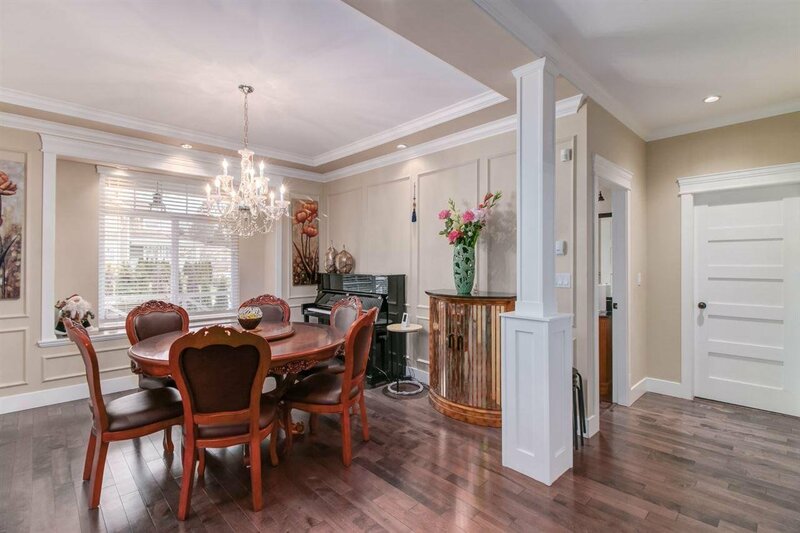 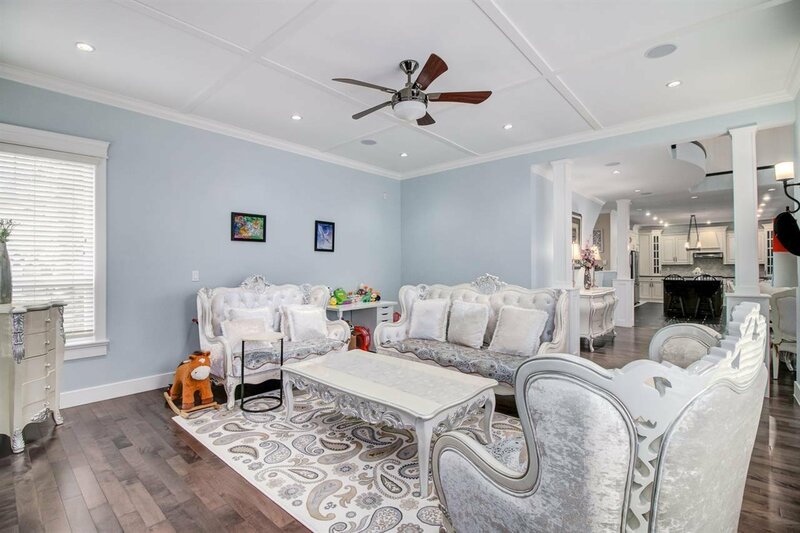 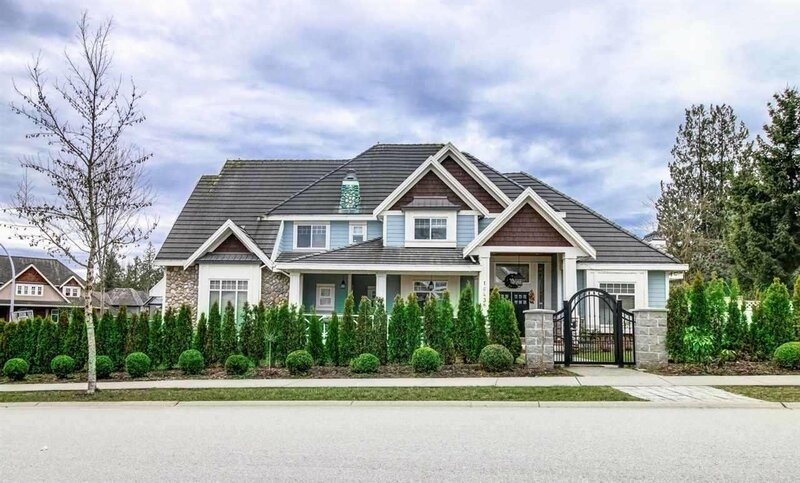 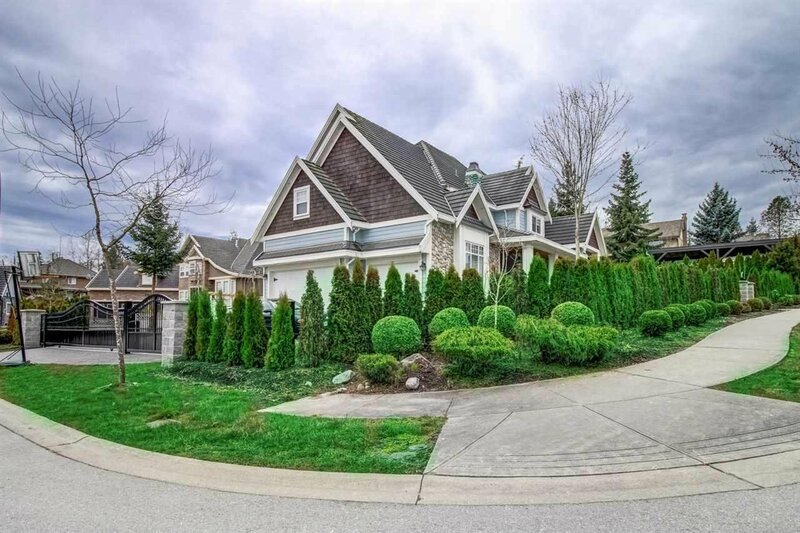 This fantastic home designed by an award winning architect who has designed many lottery showhomes is built on a very spacious sized corner lot complete with 3 car garage and ample parking. 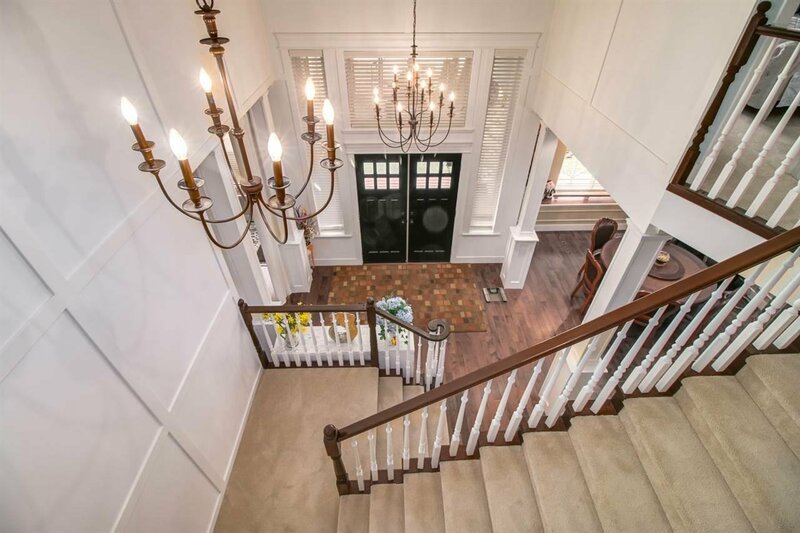 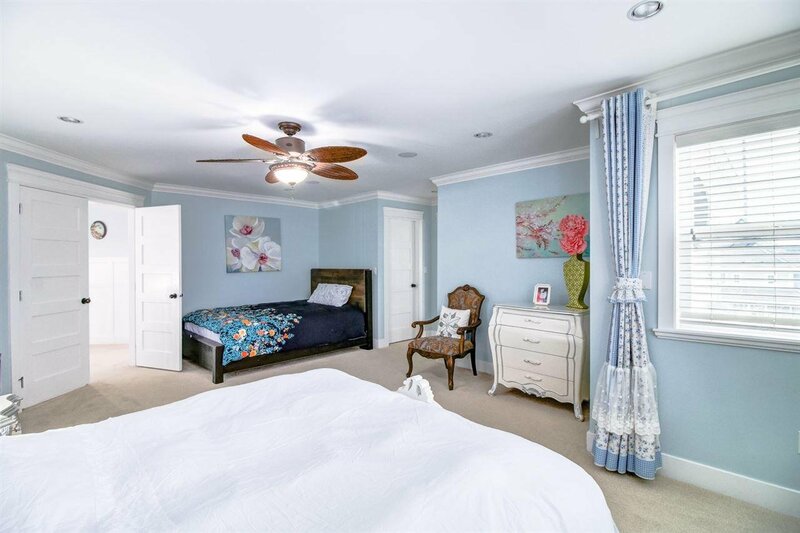 Main floor features antiqued Oak Kitchen Cabinets, Granite Counter tops and much more. 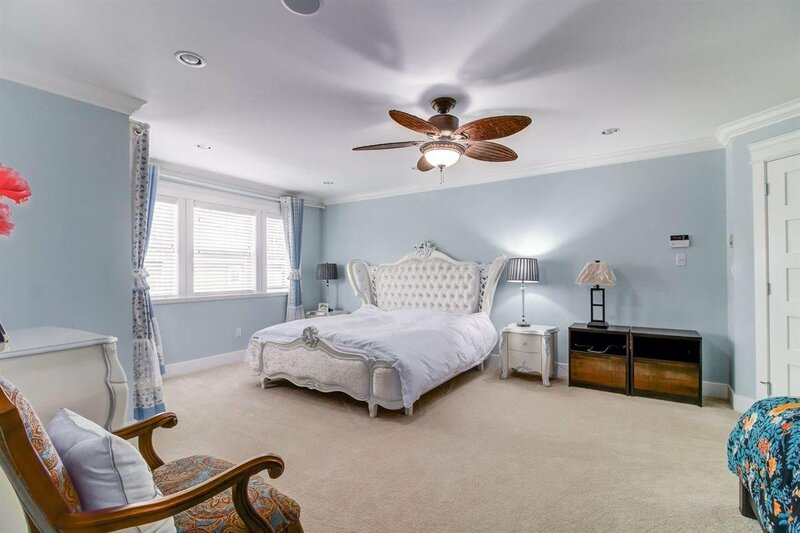 Radiant heating throughout the house. 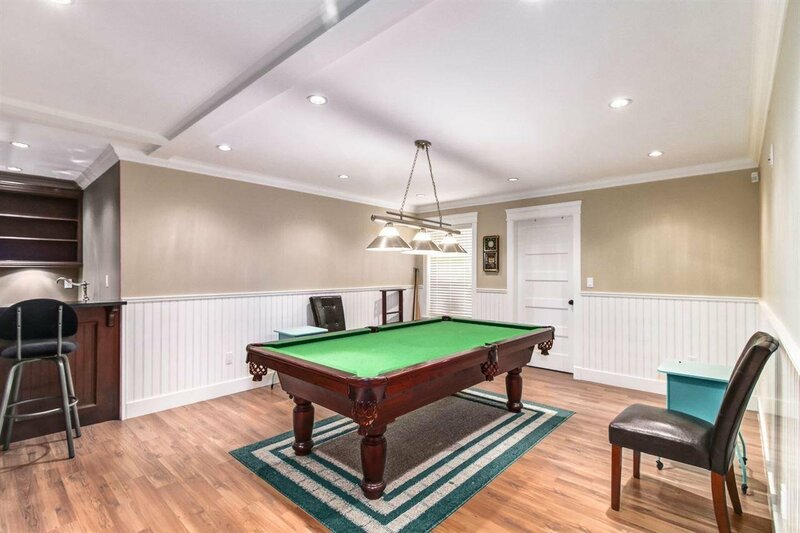 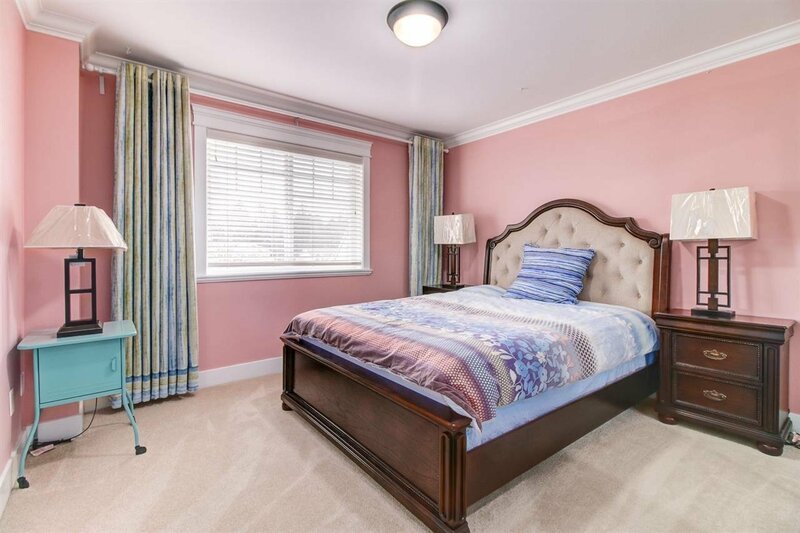 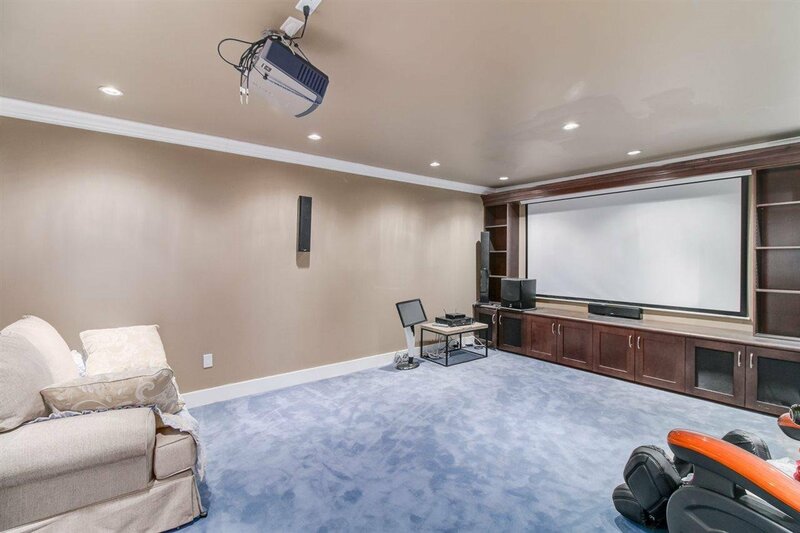 Fully Finished Basement has a Large Media/Theater room, Games room, Bar and Rec room. 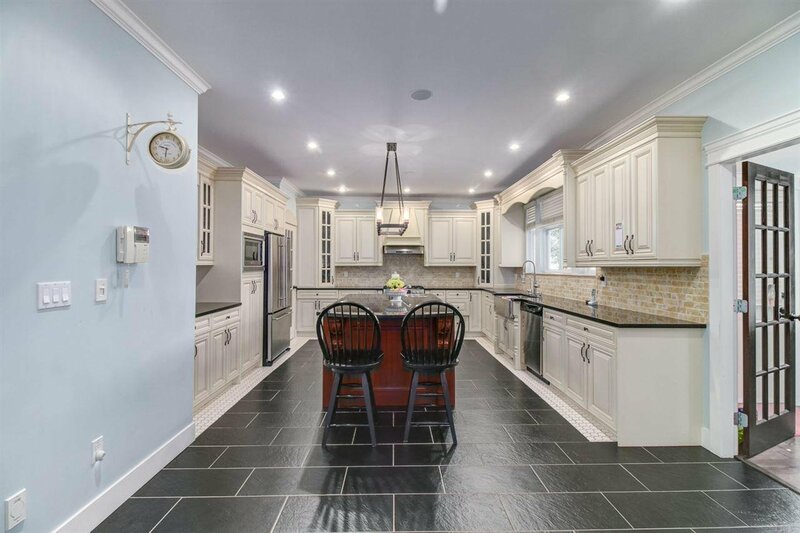 Finishing include very high quality engineered H/W floors. 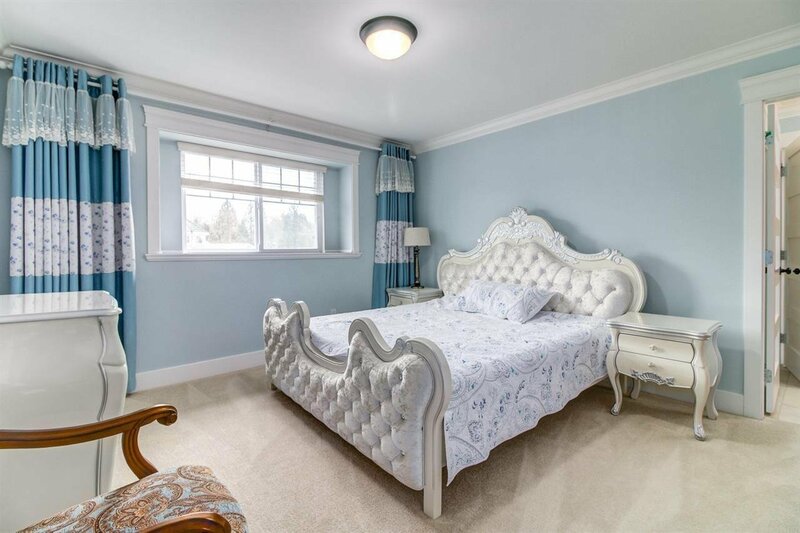 The unauthorized suite is tenanted on a month to month basis.